Best range promotion: Being a resort, the range is not promoted. 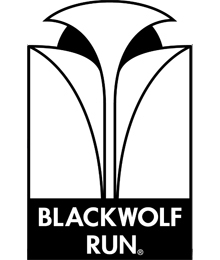 Blackwolf Run does offer practice area passes for employees and families. Special programs: We support all junior programs inlcuding the Boys and Girls Clubs of Sheboygan County, Habitat for Humanity, PGA Junior Leagues, First Tee, and many more.